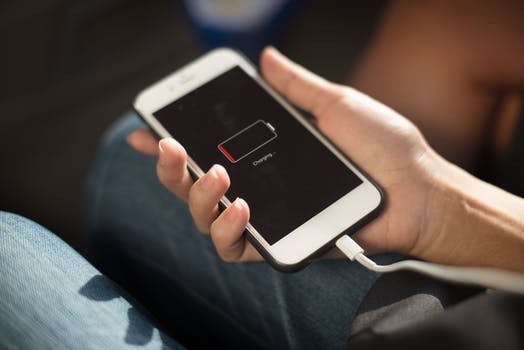 If the battery of the mobile phone is not charging or "charging" the icon is not showing up on the mobile screen, the first 8-10 times by charging a new charger in the charging socket. Charging is not happening Chasing friends How would the boss be inside the mobile boss? Many times the batteries do not support other chargers, so always use the battery charger to increase the battery life. Dear Friends, let's know how to fix the problem of not having battery charging. To repair the mistakes in mobile repair, always run step-by-step, then it is imperative to check the malfunction again. You do not have to do this, so having a shortcut no step to step will make it easier to know the problem. Then the battery charger is bad to change it. Now by charging a battery charger in mobile, check multimeter on the charging socket, whether the 7V to 8V is coming. If it is not coming then the charging socket has got damaged. Check all the parts connected to the charging section. Check the coil connected to the charging point and + point of the socket. Check the charging disorder if it is damaged then put new. Put a soft paste on the charging IC and give it a light heat. Putting on the charging IC. Packing on Power IC if not charging IC.